Are you going on holiday? 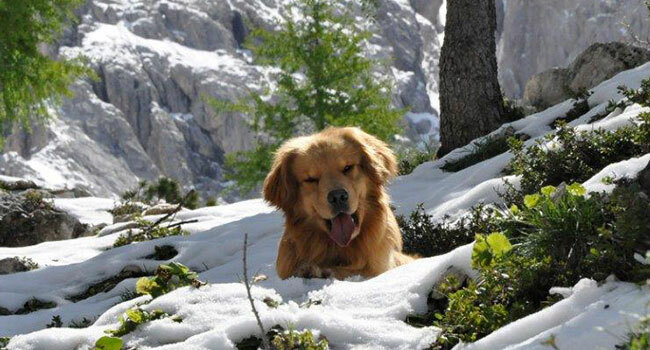 We will take care of your Golden! 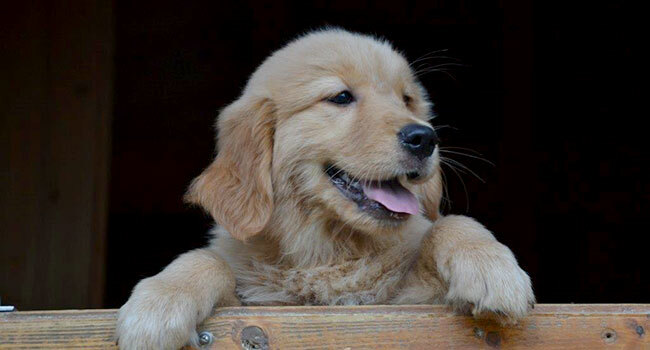 We hope that you can also fall in love with this wonderful breed by visiting the site. 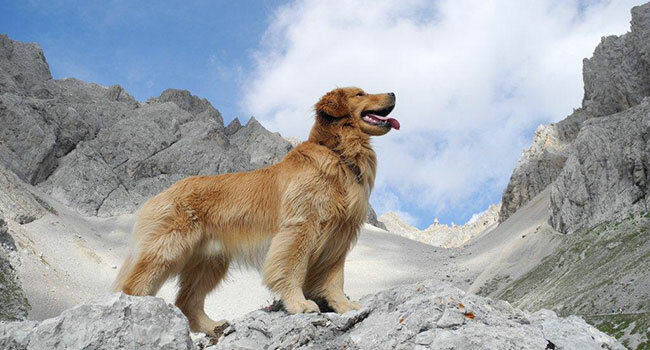 American Golden Retriever brings these values that we would like to find in the human beings but rarely encounter on our journey. 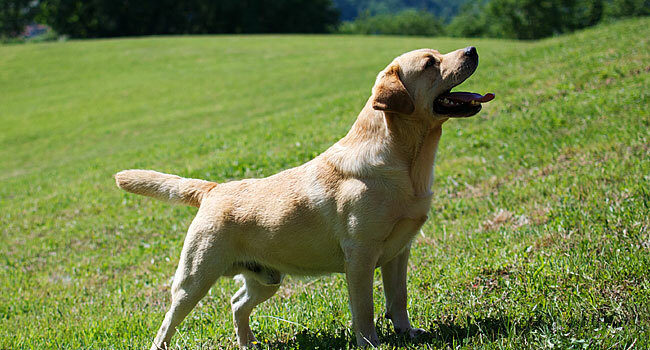 All of our American Golden Retriever adults and puppies are selected to maintain the morphological standard and character of this wonderful breed, i.e. the American line, suitable for the whole family, children, elderly, for pet therapy and research. 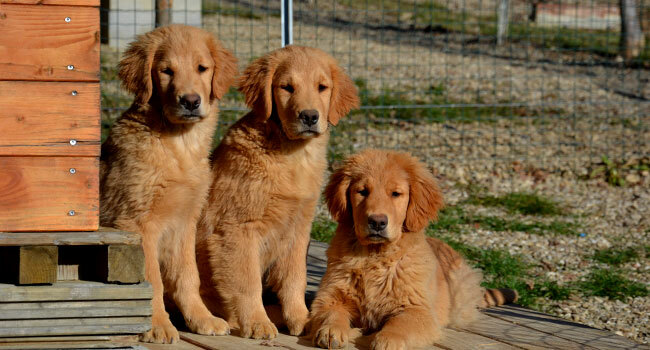 Come visit directly and see the American Golden Retriever puppies at our farm, present for years in Tuscany, without any commitment. All our American Golden Retriever breeds, male and female alike, are certified for hip (HD) and elbow (ED) dysplasia and are tested for Pra/GFCI (progressive retinal atrophy), certified for heart disease and have DNA deposited at accredited ENCI institutions and possess the genetic identity certificate.